I am so sporadic with my Currently posts and I should really do them monthly. Let’s see if I can get back on track with that! Eating: Thanks to my mom living with us now, we have been enjoying some our favorite Italian foods. 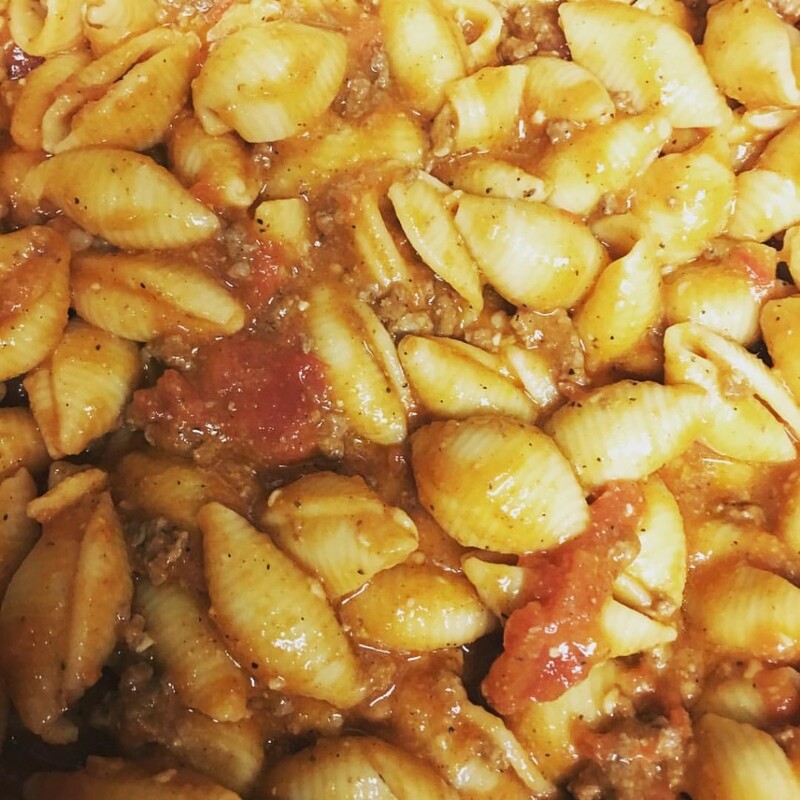 Homemade pizzas and shells and beef to name a couple. I requested lasagna the other day and can’t wait for that to be made. My mom is the best cook in the whole world – my dad taught her well. 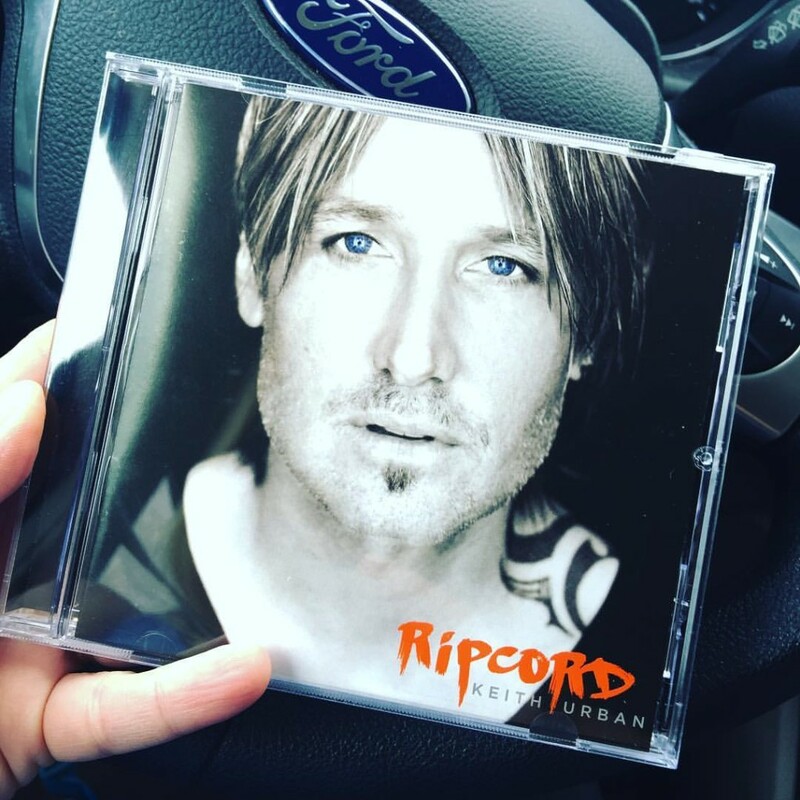 Listening: I can listen to the new Keith Urban CD Ripcord all day long. It’s so good. I’ve always been a fan and this CD continues to show his amazing talent. Loving: Technology. More than ever, I am thankful for cell phones with unlimited data and texting and more. 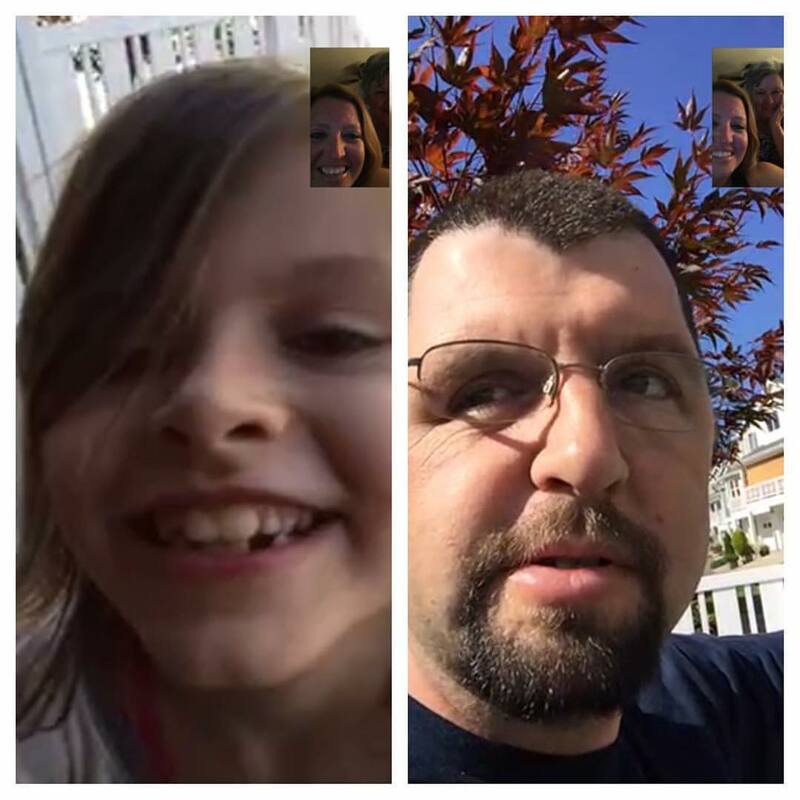 Oh, and FaceTime. I’ve been able to stay in pretty good contact with my brother and family since there move to Poulsbo, WA last month. Have I mentioned how much I miss them?! Reading: Reading has taken a back seat this year compared to last. I wish I had more time to read, but I just don’t. I have read a handful of books this year and have enjoyed them. I just finished reading What We Leave Behind by Rochelle B. Weinstein, the second book of hers I have read now. Her books are full of emotion and at times, very raw. While very serious and sad, I very much enjoyed this book. Thinking: About my run streak and how long I’ll keep it up. Today was Day 46 and I’m still enjoying it. If it becomes too much, I’ll back off some, but for now I am enjoying the time I take for myself every day. 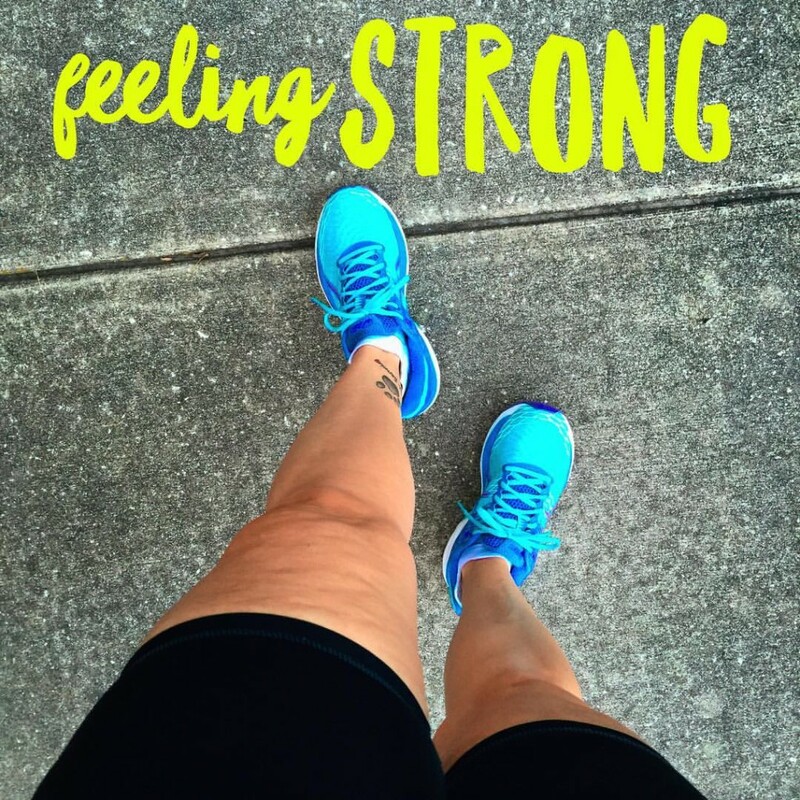 And after what has been a very long time coming, I am also seeing the benefits of running and I LOVE that. Wearing: I just want to live in yoga pants and tshirts. I will need to do some shopping soon, thanks to my running, but I’ll wait a little longer. I’d like to do some shopping before our anniversary trip the end of next month. Wanting: I want to run the Michelob Ultra Challenge at Gasparilla next February. It’s been few years since I’ve run it – the last time I did the Ultra Lime Cactus Challenge which was the 15K and the 8K. The Ultra would consist of the 15K, 5K, half marathon, and 8k. All 4 races totaling 30+ miles over two days. I would definitely have to train for it and it would be a challenge. But I would love to get my hands on 5 medals, 4 shirts, and the jacket. Needing: A getaway with hubby. We have been working hard and our time together seems few and far amidst all of our responsibilities. 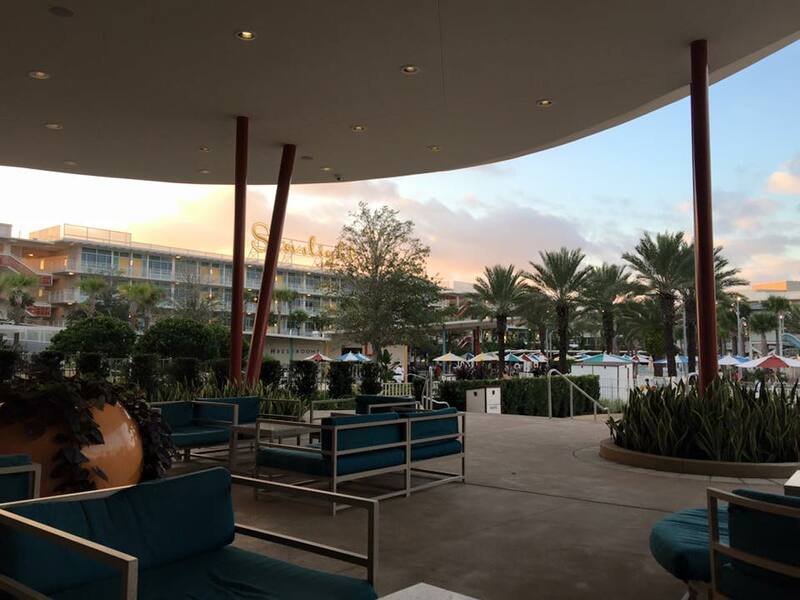 We are going to stay at Cabana Bay Resort at Universal Orlando the end of next month for 5 days and I cannot wait. It will be 5 days of fun, relaxing, floating around the lazy river, being scared at Halloween Horror Nights, and celebrating our 15th anniversary. I am definitely counting down the days. Last year was so much fun, I can’t wait to do it all over again with an extra day added on. 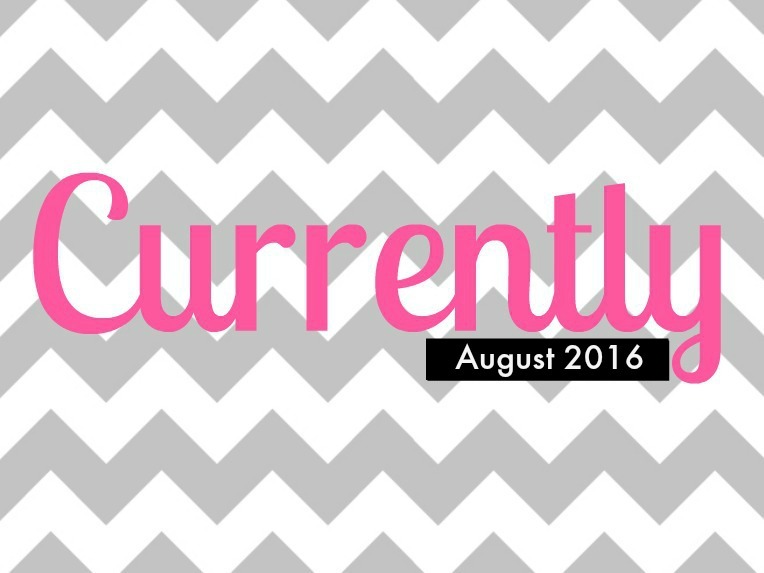 What is on your Currently list this month?